An Augmented Reality Game Pokemon Go created and published by Niantic is a well known popular game. 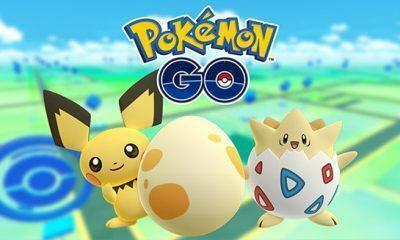 We all know that valentine day is approaching and we all are waiting for the Pokemon Go 2019 event, but the company Niantic hasn’t yet confirmed when the event would release or any other details about it, but thanks to a reputable Pokemon Go Leaker StarDust we have got to know the details of the Pokemon Go Valentine event. 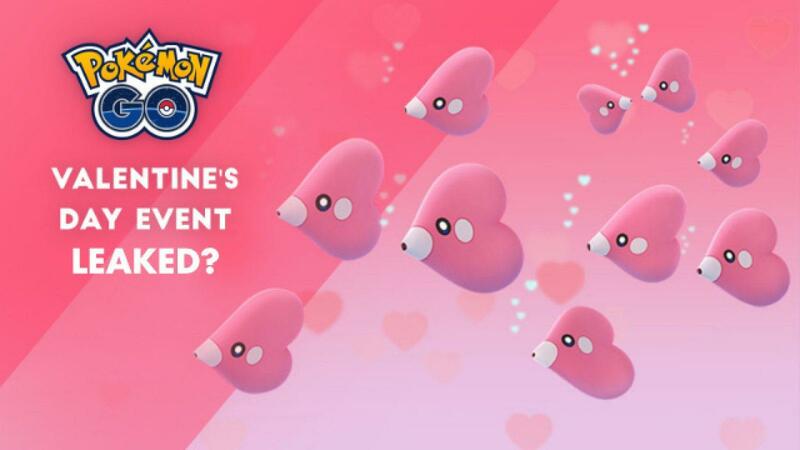 The popular Pokemon Go leaker StarDust had previously tweeted some leaks which came to be eventually true and now the latest tweet regarding the Valentine Day event also may be true as the previous ones. The tweet suggests that the event would start on a day before Valentine that is February 13, 2019, and end on Feb 21, 2019. 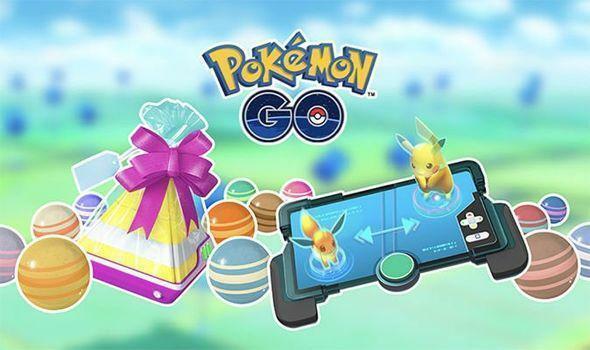 It also states that now the Lure module would last up to 6 hours and those who are thinking what a lure is, Lure is a module/items in the game Pokemon Go which a player could use at a PokeStop which would increase the spawn rates of pokemon. Also, the event would bring support for double candy, A candy is the most important part of the game by which one can evolve and powerup the pokemon thus, strengthening it. Also, the update would increase the spawning of Luvdisc, Hoppip, and Clefairy. 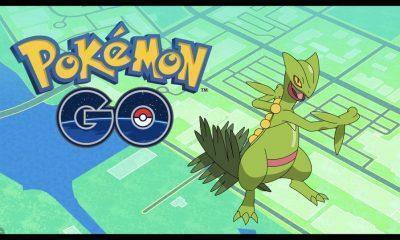 There are also rumors that the event would come with a Gen 4 Pokemon, but it isn’t confirmed. 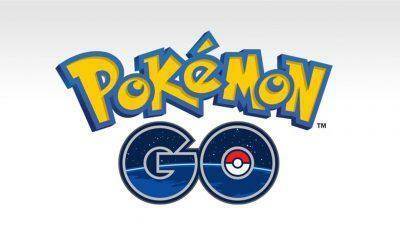 Let’s wait for the company Niantic to confirm it as there is not much of the time left for the event.